9 Tips to Experience a True Awakening! 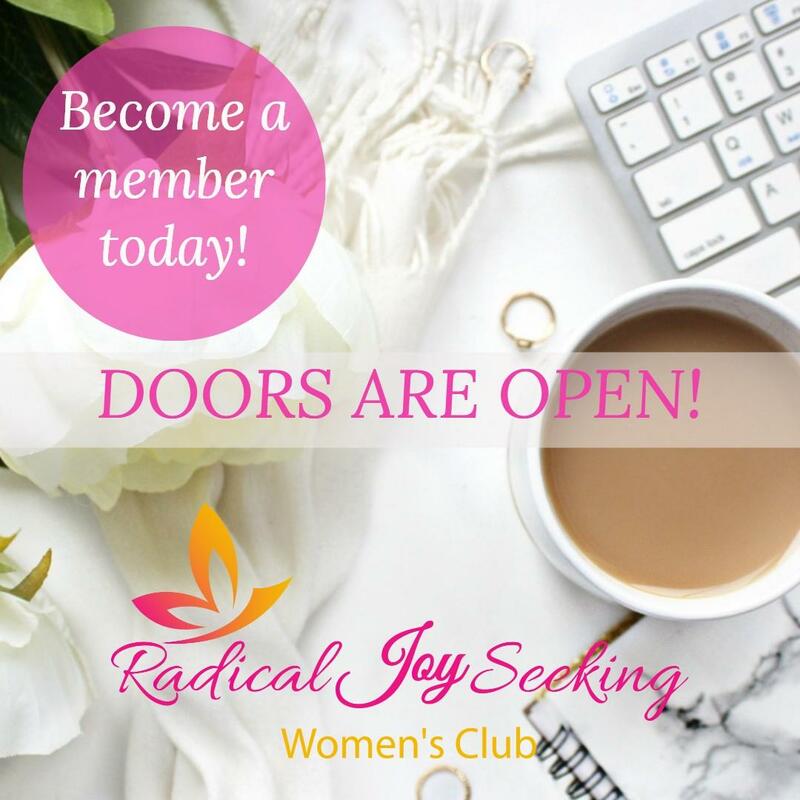 FREE Program ~ Our Gift to YOU! 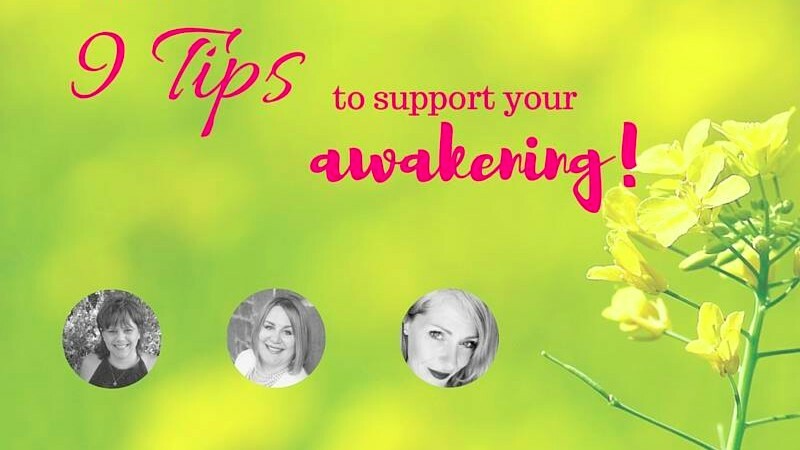 Your experts have come up with an easy, fun way for you to begin an awakening in your life. Each has added 3 tips, simple things that you can do each day to start living a more mindful life. The best part! It is our gift to you! Download the tips and post them in a convenient place, somewhere that you will see them each day and can easily refer back to them or use them as a gentle reminder to stop, take a moment and tune into YOU. Be blessed, seek joy and change the world!